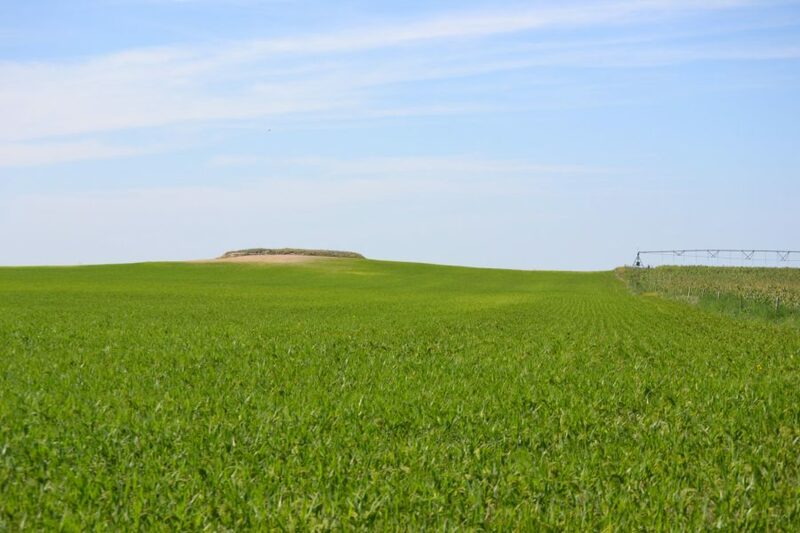 Reck Agri features dryland real estate for sale in Colorado, Nebraska, and Kansas. 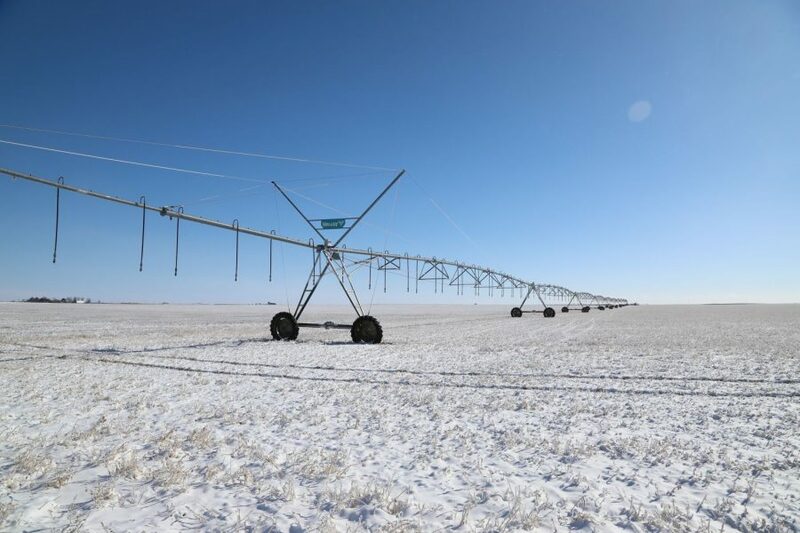 Dryland is farmed without irrigation and depends on Mother Nature for precipitation to raise crops. Crops typically grown either conventionally or organically are wheat, corn, sunflowers, millet, milo, sorghum for feed, and/or specialty crops (e.g. lentils, canola, etc.). 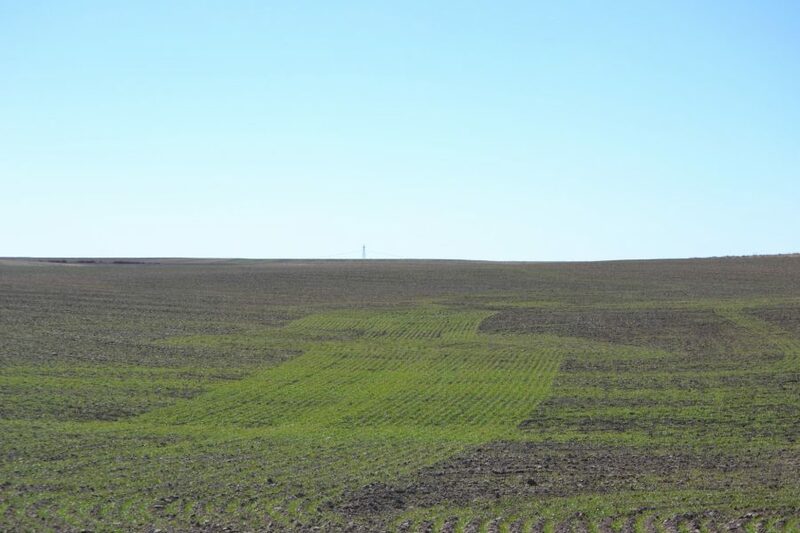 Dryland is often offered for sale in combination with pastureland, CRP, and/or irrigated land for sale.